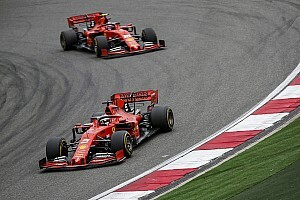 Norris was signed by McLaren shortly after September's Italian Grand Prix, but at that point ART Grand Prix driver Russell had surpassed his Carlin rival at the top of the F2 standings. 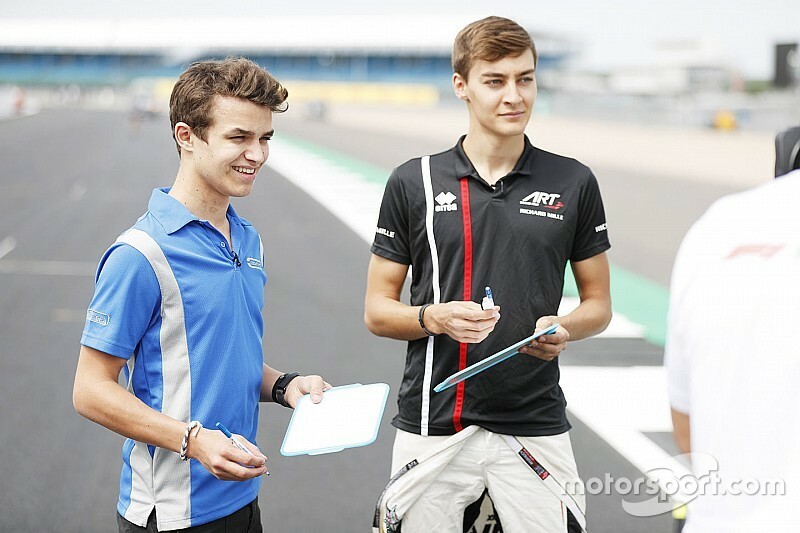 Mercedes junior Russell secured his seat at the beginning of October, and has since been joined by Robert Kubica for the 2019 season. He took seven wins in his title-winning F2 campaign, matching the all-time record held by Charles Leclerc and Stoffel Vandoorne. 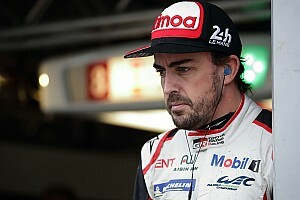 He also joined Leclerc, Lewis Hamilton, Nico Rosberg and Nico Hulkenberg in taking the title in his rookie season. 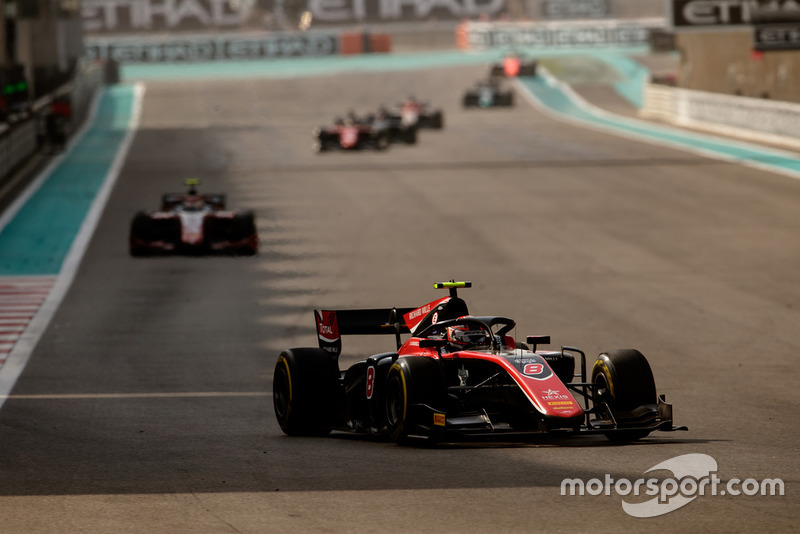 However, it wasn’t all plain sailing for Russell as he suffered more issues than many of his title rivals with the new-for-2018 F2 car. 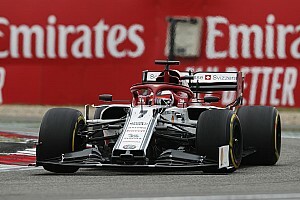 In Bahrain he had a slow start due to the troublesome F2 clutch, while one round later he was driven off the road by Nyck de Vries in the Baku feature race while leading. 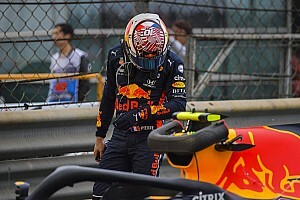 An engine failure in practice at Monaco on his first visit there compromised performance, and a clutch issue from fourth on the grid at the Hungaroring and a throttle sensor problem at Paul Ricard also hindered his progress. But the Kings’ Lynn-born driver says he believed that the people responsible for his career opportunities could look past the early results. “Whenever I had my talks with Mercedes and Toto [Wolff, Mercedes boss], they understood what was going on and understood the true potential,” added Russell. “They didn’t just look at the overall standings and the points we’d lost. “I’ve learned to recognise the people you need to please. The people I needed to please at that point were ART and Mercedes, and now they are Williams and Mercedes.